Oh god, this is awesome! Oh god, this is awesome! Go Scoots! 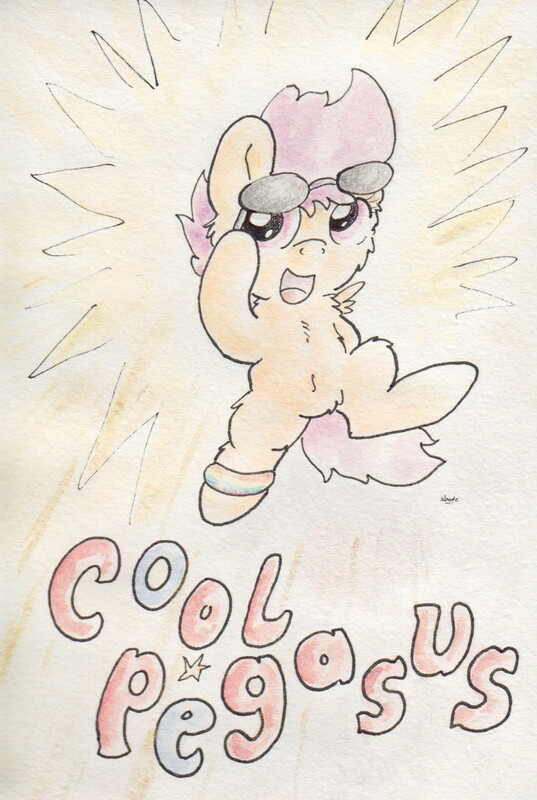 Coolasus Pegasus ....if I wasn't so tired from the heat and thigh pain, my lungs would explode from laughter. Do not explode. No part of your body should explode! Do not explode. No part of your body should explode! And thank you!